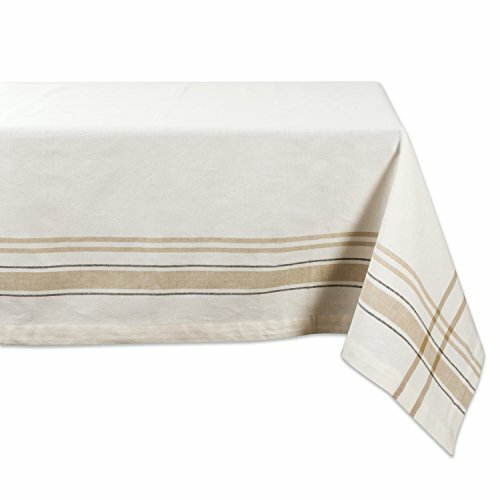 Beautiful Rustic Tablecloth Absolutely love this tablecloth. It does have a more rustic feel/look but that is exactly what I was looking for. There are some small “pulls” in the fabric, but I believe this is just how the fabric is made. I have not washed it yet, but will update this review when I do.